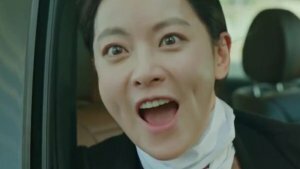 I only recently learned how amazing OCN's dramas can be, so I was really excited when I learned that they were coming out with a new one. What made me also really excited is the fact that it's a crime drama, which I adore! I love mysteries and the steps it takes to track down the bad guy. Missing Noir M doesn't disappoint in that department, this is crime procedural done right! 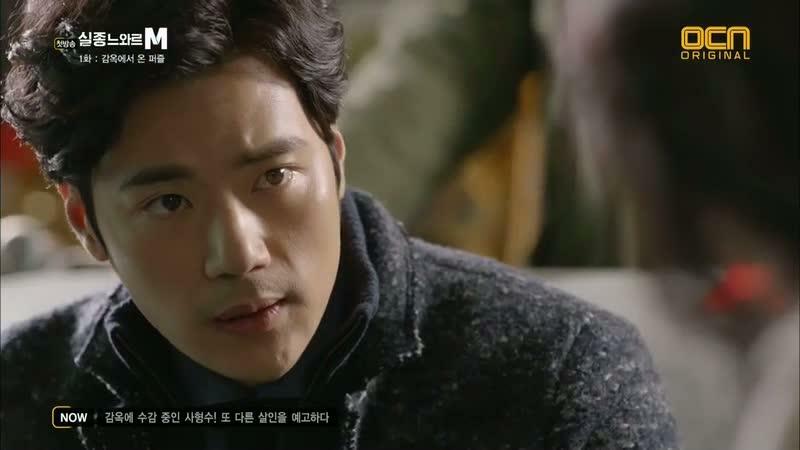 Kim Kang Woo as Gil Su Hyeon, is a child prodigy and ex FBI agent who's decided to come back to South Korea. He is selected to become the leader of the Special Missing Persons Unit. 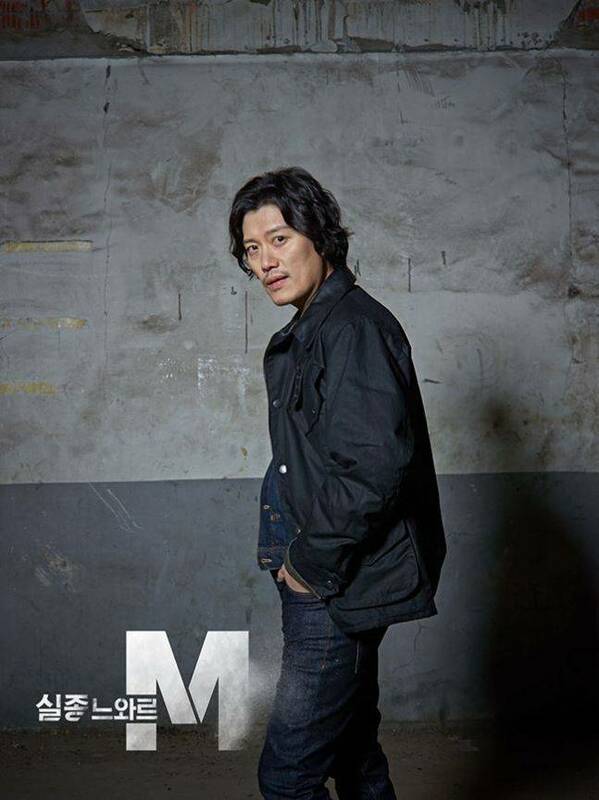 Park Hee Soon as Oh Dae Yeong, is a Detective of twenty years, he's known as a master of missing person's cases. He joins the Special Missing Persons Unit. 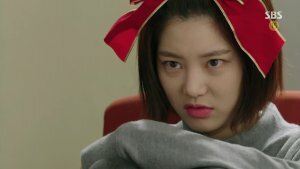 Jo Bo Ah as Jin Seo Jun, is a hacker who often helped Detective Dae Yeong before being invited to join him in the Special Missing Persons Unit. The Special Missing Persons Unit only takes on 1% of missing persons cases, and only those involving violent crimes. 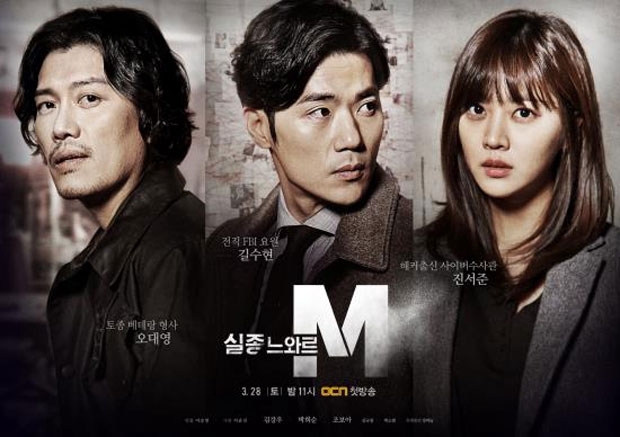 Like most of OCN's dramas Missing Noir M is fast paced, and addicting, it keeps you on your toes. The mystery surrounding our Leader is intriguing and I for one can't wait to learn his story. The cases are never the same and I for one look forward to guessing how they will be solved. 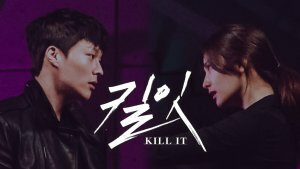 Basically if you're a fan of OCN or of crime shows in general you will like this one, and at only 10 episodes it's definitely worth the watch.